Kingsway by the River Townhomes is a new Townhouse development at 4208 Dundas St W, Etobicoke, ON M8X 1Y6. 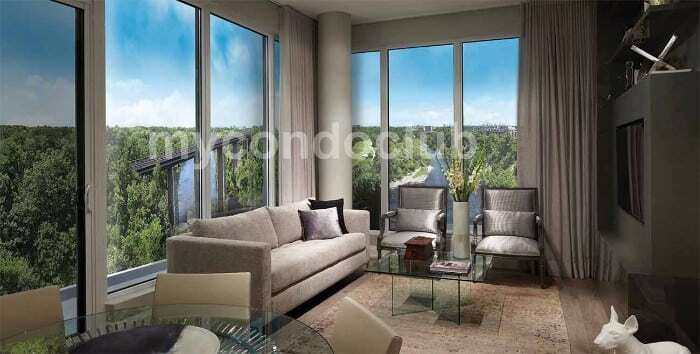 This development has a total of 282 home units with 21 storeys. 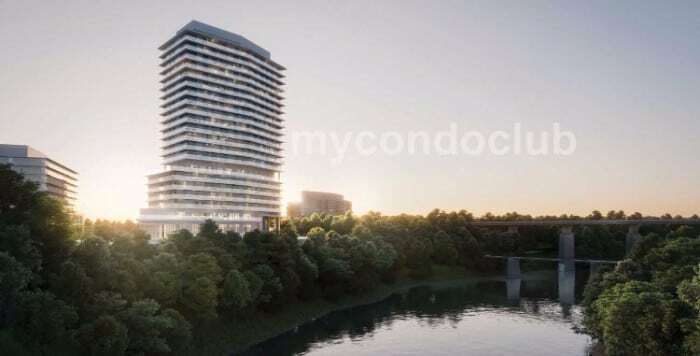 Urban Capital Property Group will create a new community on the bank of The Humber River, the Kingsway by the River Townhomes. Modern designs, contemporary architecture, urban lifestyle amenities will make Kingsway Townhomes the ultimate home. Located in the Edenbridge-Humber Valley neighbourhood in Toronto, minute drive to Humbertown Shopping Centre, Close to shops, restaurants and schools, Many nearby public transportation, Nearby parks include James Gardens, King’s Mill Park and Etienne Brule Park can be found at Kingsway by the River Townhomes.